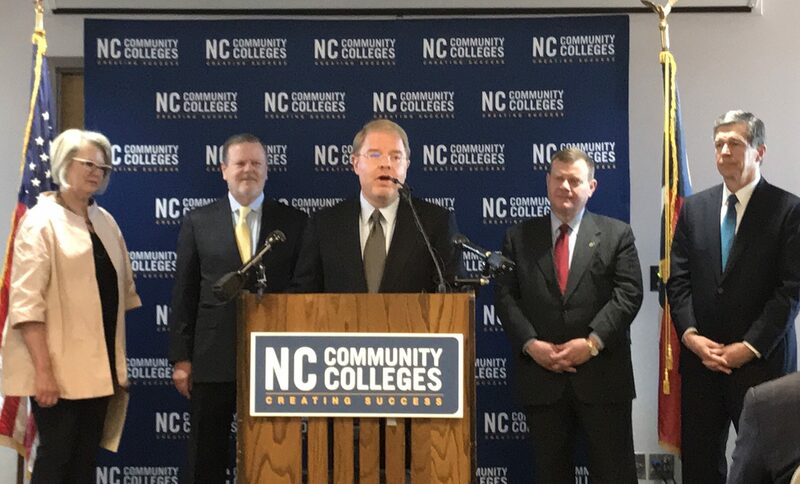 Raleigh, N.C. – State leaders welcomed new North Carolina Community College System President Peter Hans to his new role at a press conference Tuesday morning. 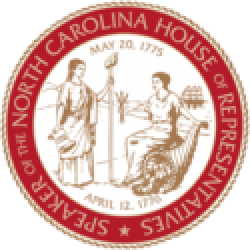 North Carolina House Speaker Tim Moore (R-Cleveland) joined Senate President Pro Tempore Phil Berger (R-Rockingham), Gov. Roy Cooper, UNC System President Margaret Spellings, and other business and education leaders with welcoming remarks at the announcement. President Hans is a former chairman of the UNC Board of Governors and has served on the State Board of Community Colleges and the State Banking Commission. He has an undergraduate degree from UNC-Chapel Hill and a master’s from Harvard University. “We have the state’s most impressive leaders here today talking about the pivotal roles of community colleges in our state’s proud past and bright future,” said new system President Peter Hans. North Carolina’s community college system is the third largest in the nation and the primary provider of workforce training to students across the state. There are 58 community colleges serving all 100 counties in North Carolina, and 99% of residents live within 30 minutes of a community college. The state General Assembly appropriates about $1 billion per year to the N.C. Community College System. The 2017-2019 state budget included $32 million for salary increases for community college personnel and fully funded enrollment growth in the system. 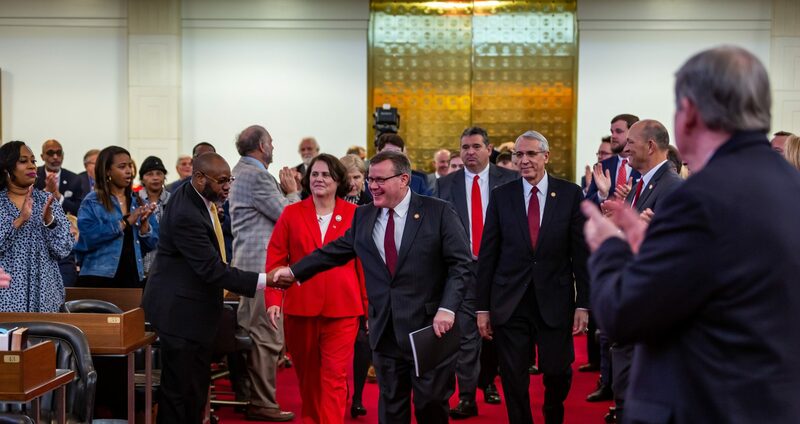 “Growing the economy through a strong business climate lets us not only invest in an exceptional learning environment for students, but attract the jobs of tomorrow to offer a high quality of life in North Carolina for generations to come,” Moore said. The legislature supports workforce training programs in the community college system through annual appropriations to N.C. Career Coaches that place job mentors in high schools, an ApprenticeshipNC program placing students into high-demand careers, a Short-Term Workforce Training pilot program, Eastern Triad Workforce Development projects and more.